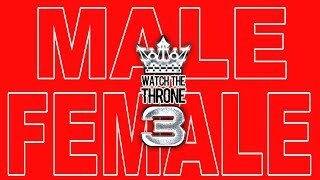 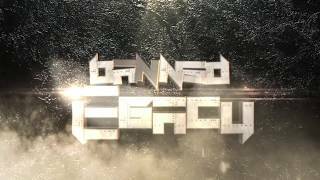 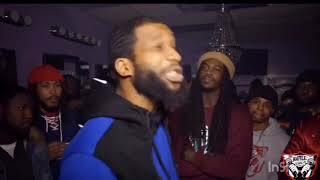 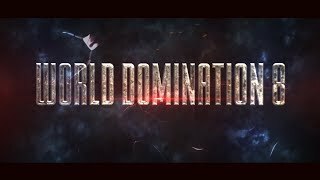 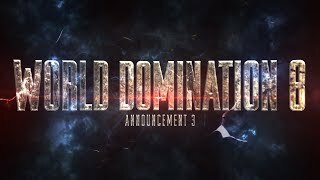 Rare Breed Entertainment drops the video on demand trailer for their recent Pearly Gates 3 battle event including the headlining battle between Hollow Da Don and Math Hoffa. 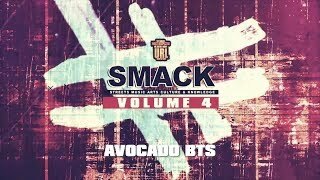 Avocado and Ruin Your Day go behind the scenes and recap URL's recent SMACK Volume 4 event that went down this past weekend. 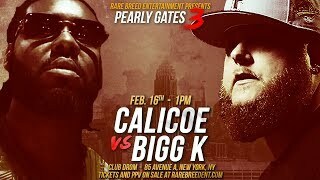 Rare Breed Entertainment has announced Bigg K vs. Calicoe for their upcoming Pearly Gates 3 event. 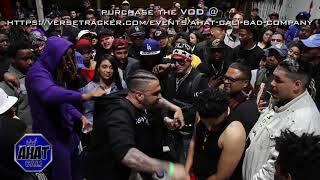 The event will be going down on February 16th in New York. 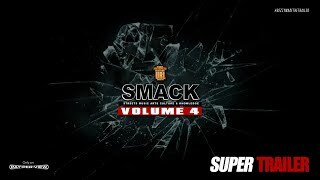 URL has announced the full card for their upcoming SMACK Volume 4 battle event that will be going down on February 9th. 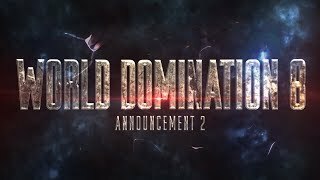 The full lineup can be found below. 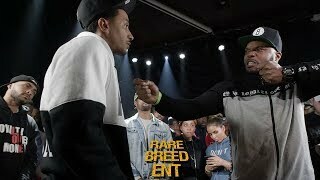 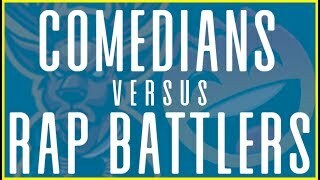 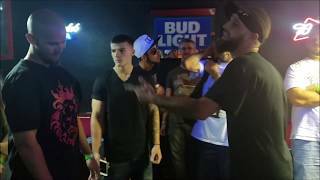 Rare Breed Entertainment has announced Ooops vs. Craig Lamar as the 4th battle for their upcoming Pearly Gates 3 event. 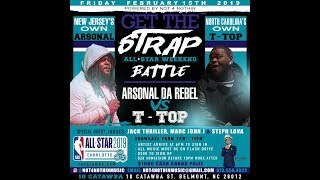 The event will be going down on February 16th in New York City.